Each year, the Montana Association of Public-Safety Communications Officials recognizes one individual as the Public Safety Communications Trainer of the Year. Dispatch centers from all over the state, in regions large and small, can nominate one person to be selected as the state winner. From the winners in each of the 50 states, one person in the entire country is then selected to be the Association of Public-Safety Communications Officials International Trainer of the Year. 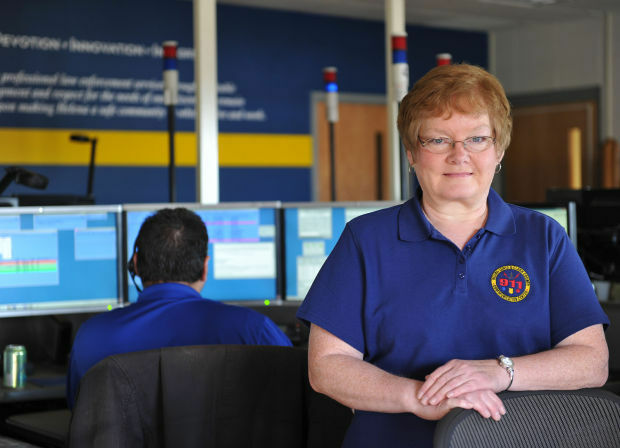 This year, that person is Gloria Malstrom, a 23-year veteran at the Helena 911 Center.